Join your colleagues for drinks, hors d'oeurves and games! It's a great time for you to catch up with your peers and friends, network with your customers, support the association, and honor members in our industry. 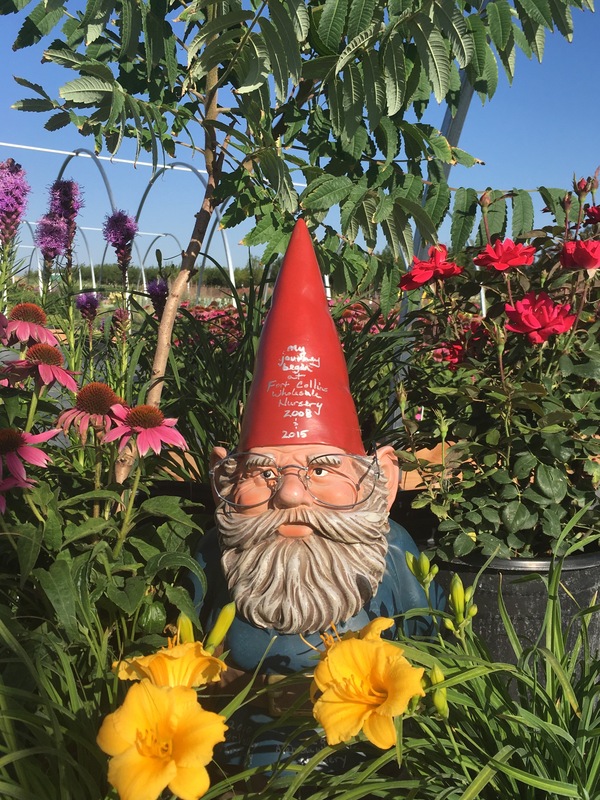 In addition, we'll have a auction off Gus, the CHREF gnome and have silent auction items benefiting the Colorado Horticulture Research & Education Foundation.